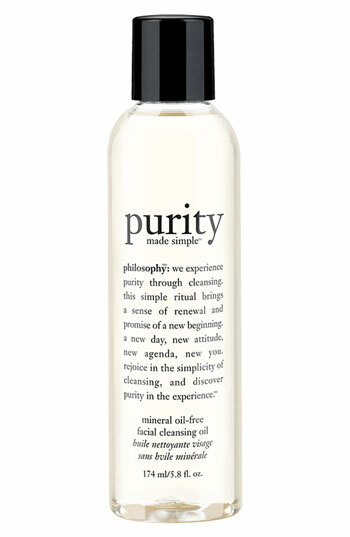 I love this cleansing oil from philosophy. It's very gentle and doesn't strip skin of moisture. While being gentle, it removes makeup like nobody's business. 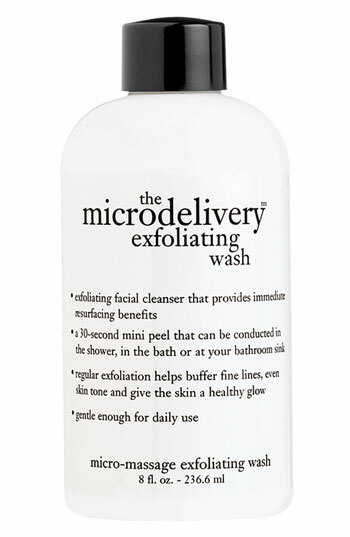 Regular exfoliation keeps skin from looking dull and encourages cell turnover. 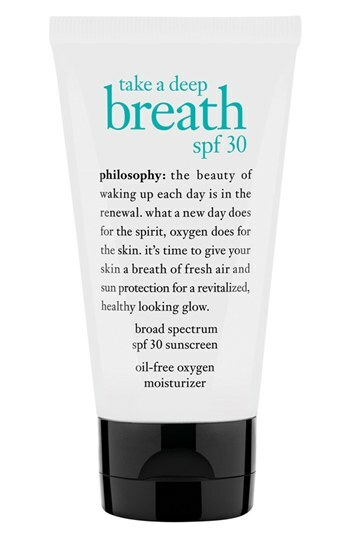 I use this one from philosophy two or three times per week but it's gentle enough for most people to use everyday. My dermatologist recommends using an SPF of at least 30 every. single. day. 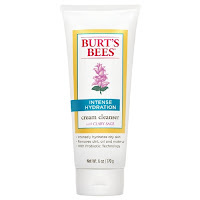 This moisturizer is lightweight, absorbs quickly and protects. I love a product that can do double duty and this one does triple! A little bit of this goes a loooong way. All you do is use a q-tip to dip into the pink product at the bottom and dap it onto your spots. It looks like little pink dots on your face so I recommend using it at night. When you wake up in the morning, you'll be pleasantly surprised at the improvement! There's nothing worse than dry skin on your back and arms when you're wearing a sweater. No matter how soft the cashmere, you're going to be itchy. 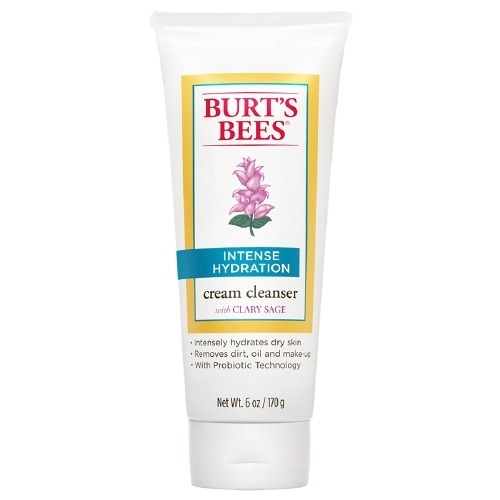 This cream cleanser keeps skin calm and happy when the heat is on and the air is dry. 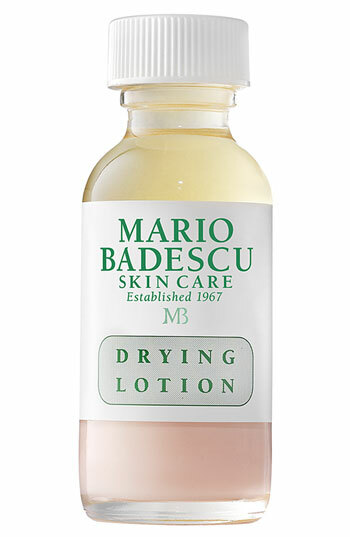 When my skin is dry, itchy and feeling miserable from a lack of moisture I reach for this lotion. 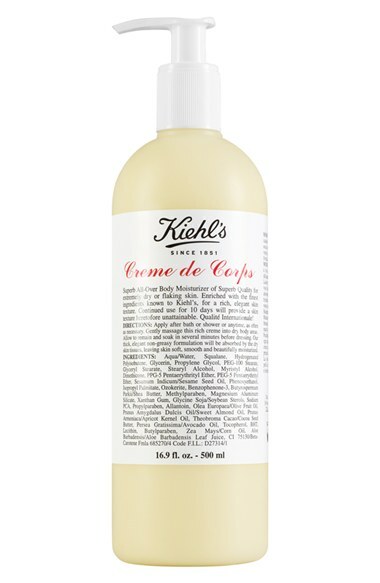 It's the only thing that calms and replenishes moisture with one application. I've tried other lotions and have had to apply them 3 or 4 times to get back to equilibrium! I am so grateful for this stuff!